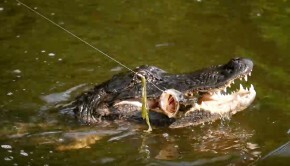 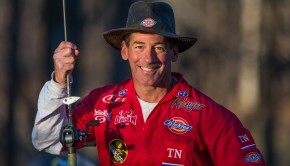 VIDEO: Fishing with Alligators. 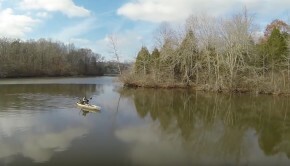 NO FEAR! 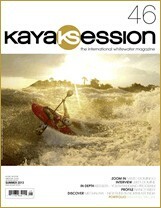 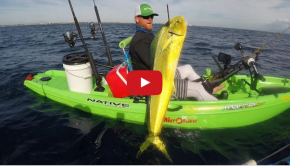 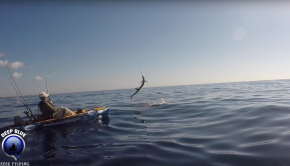 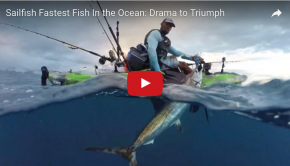 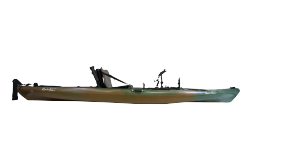 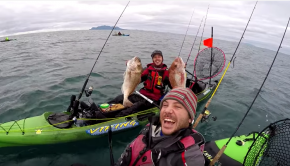 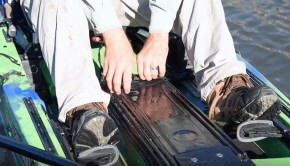 VIDEO: what Freedom means for Mike Schmitz – Kayak fishing. 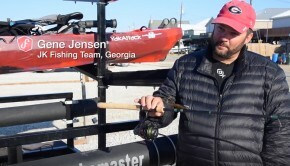 Video: Jackson Cuda HD walkthrough.